NADA Show is the Auto Industry Event of the Year, with lively workshops, more than 500 top industry exhibitors and unlimited opportunities to connect with key auto-industry players. 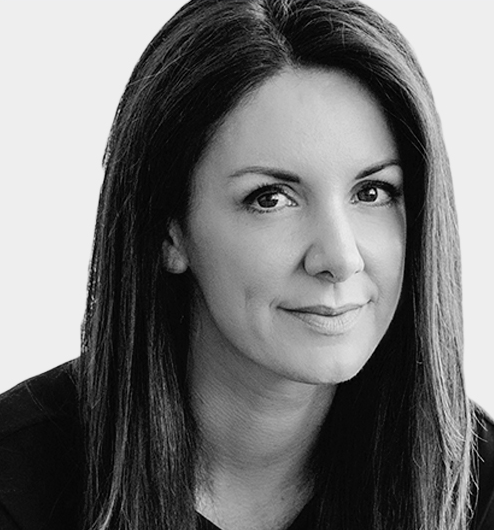 Kat Cole zeroes in on achieving excellence through managing tough decisions and impactful innovations that will result in long-term gains. Cole will share her experience with accelerating change; team building and communication; best practices of businesses of all sizes; ever-changing consumer preferences and industry challenges; and essential leadership and innovation. In just over four years as president of Cinnabon, Kat Cole has taken a company struggling to be competitive to a multichannel global brand with more than 1,200 stores in 56 countries with sales that passed the $1 billion mark. Cole is a humanitarian, Fortune 40 Under 40 honoree, on the CNBC Next 25 List of Rebels, and Leaders and Innovators honoree. Wes Lutz is president of Extreme Chrysler/Dodge/Jeep, RAM Inc. in Jackson, Mich. He has been a Chrysler dealer since 1976. Lutz represents Michigan’s franchised new-car dealers on NADA’s board of directors. He previously served on the NADA board from 2001 to 2004. 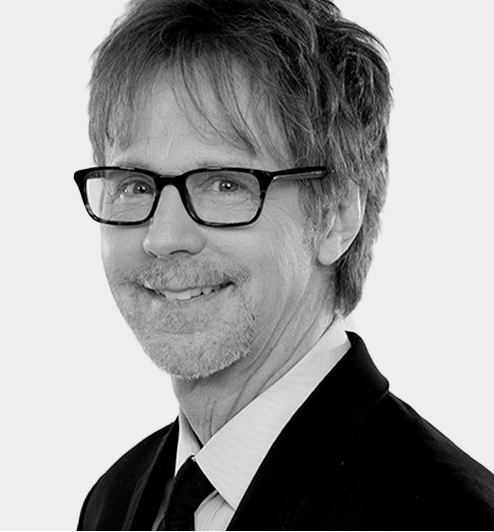 Dana Carvey brings his unique humor and slightly off-center insights in a wide-ranging discussion of politics and current events. Through his many iconic characters and spot-on impressions, he’ll take an entertaining look at today’s world. Always unpredictable, Carvey will surprise and amuse us and show us how laughter can improve any situation. Emmy Award-winning actor and comedian Dana Carvey is best known for his iconic and indelible Saturday Night Live characters, most memorably Church Lady, Grumpy Old Man, Hans (of the Hans and Franz body building duo) and, of course, Garth, Mike Myers’ “excellent co-host” on the classic sketch-turned-feature-film, Wayne’s World. Carvey has received much praise for his uncanny comedic impersonations of American political figures (popular with both audiences and the subjects of his impersonation), including the elder George Bush, Ross Perot, Jerry Brown and Bob Dole. Most recently, Carvey lent his voice to bring Pops the dog to life in the 3-D animated mega-hit, Secret Life of Pets. 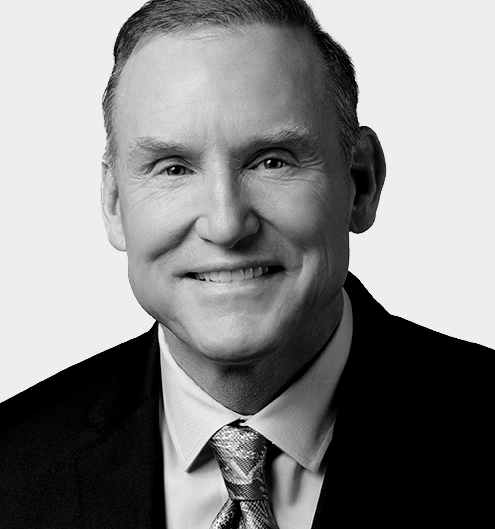 Charles W. “Charlie” Gilchrist, 2018 NADA Vice Chairman, is president of Southwest Ford in Weatherford, Texas. He started in the automotive business as controller of a heavy-truck store, then was general manager of two Ford dealerships, SouthWest Ford and Nichols Ford. 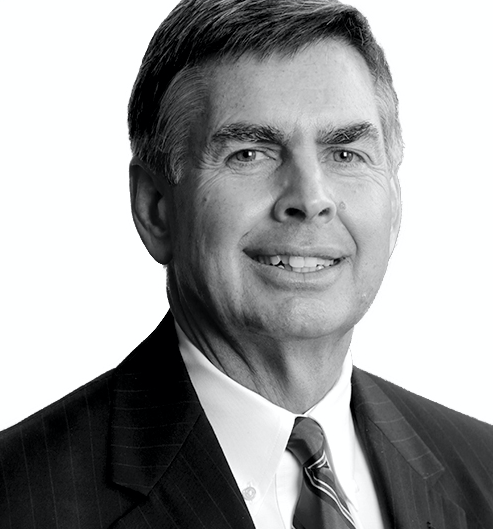 He became president of SouthWest Ford in 1992. Gilchrist represents Northern Texas’s franchised new-car dealers on the NADA board of directors. 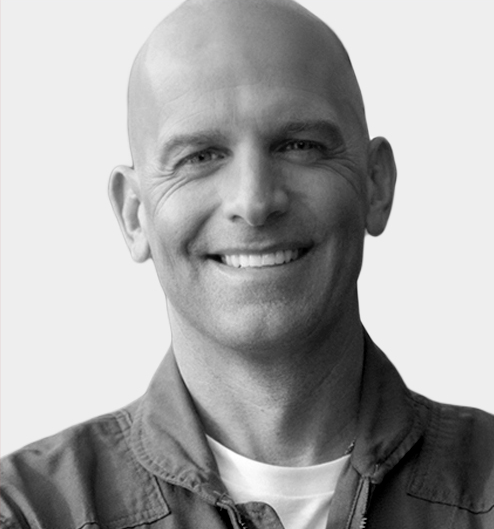 Major Dan Rooney has had a varied career: decorated fighter pilot, professional golfer and philanthropist. Yet the same principles – faith, teamwork, trust and compassion – have guided him and allowed him to triumph in each phase of his life. Maj. Rooney will highlight how personal accountability and the synergy of working with others can be applied to any business or endeavor to bring success. Major Dan “Noonan” Rooney, a decorated military aviator with three combat tours in Iraq, a PGA Golf Professional and the founder of the Folds of Honor, which has raised over $100 million and awarded over 16,000 scholarships to the family members of KIA or disabled soldiers. He is a two-time recipient of the Top Gun award and has received many decorations to include the Distinguished Service Medal, Air Force Commendation Medal, Air Medal, Anti-terrorism Medal, and Air Expeditionary Medal. He was also presented the White House’s Presidential Volunteer Service Award by President George W. Bush, the Air National Guard’s Directors Service Award and the Ellis Island Medal of Honor. Major Rooney is the author of A Patriot’s Calling – Living Life Between Fear and Faith and the proud father of five daughters. Registration and housing for NADA Show 2019 open July 23, 2018. Mark your calendar to be among the first to secure your spot at NADA Show 2019 in San Francisco. Learn more at nadashow.org.